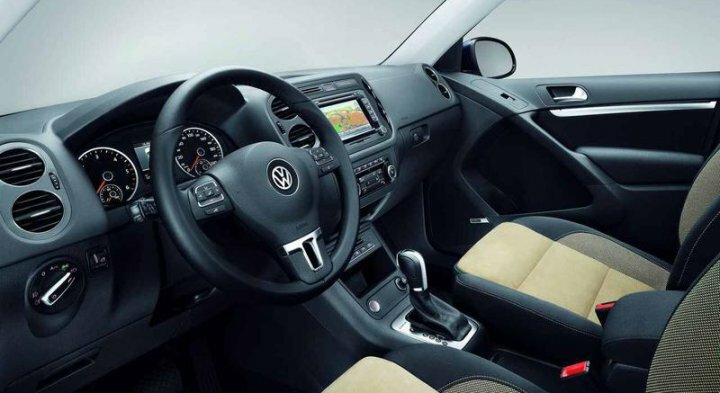 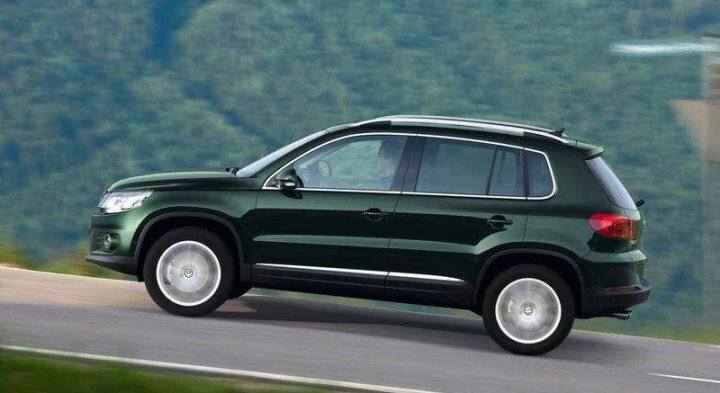 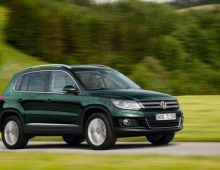 The Volkswagen Tiguan is a car that belongs to the compact SUVs category. 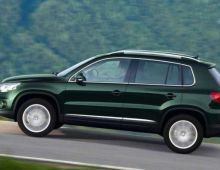 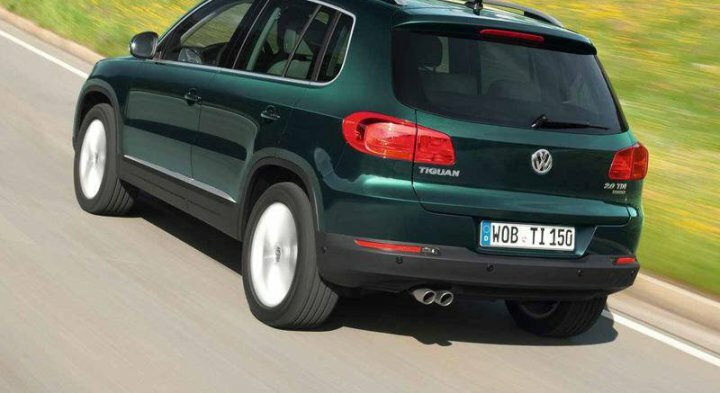 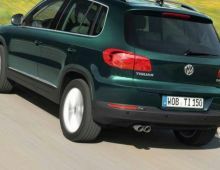 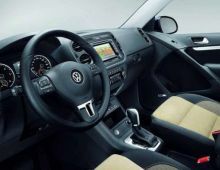 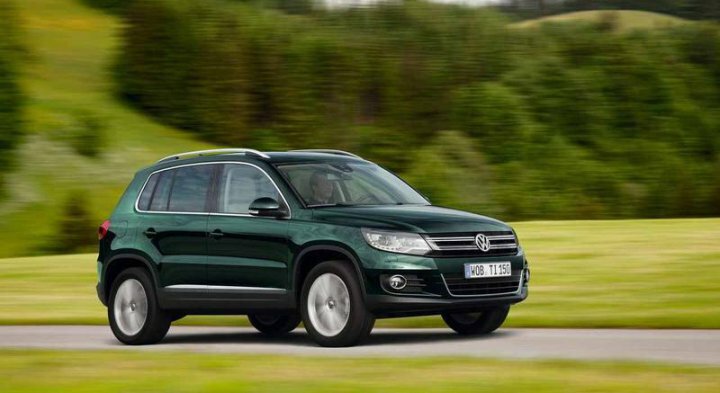 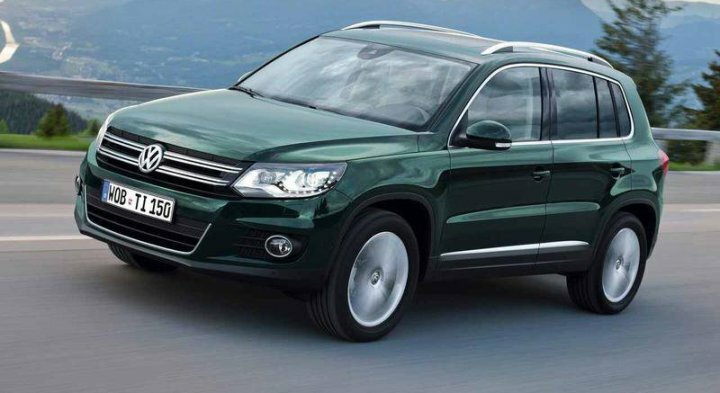 The Tiguan has been in production since 2007 and marketing began in the autumn of 2007. 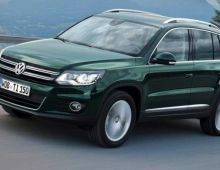 What's more, this car also won "Das Goldene Lenkrad", the Golden Steering Wheel, in the SUVs category.